Pavement potholes are potential hazard on the roads leading to a number of litigations against road owners. A simple maintenance programme to repair these potholes can reduce road hazards. 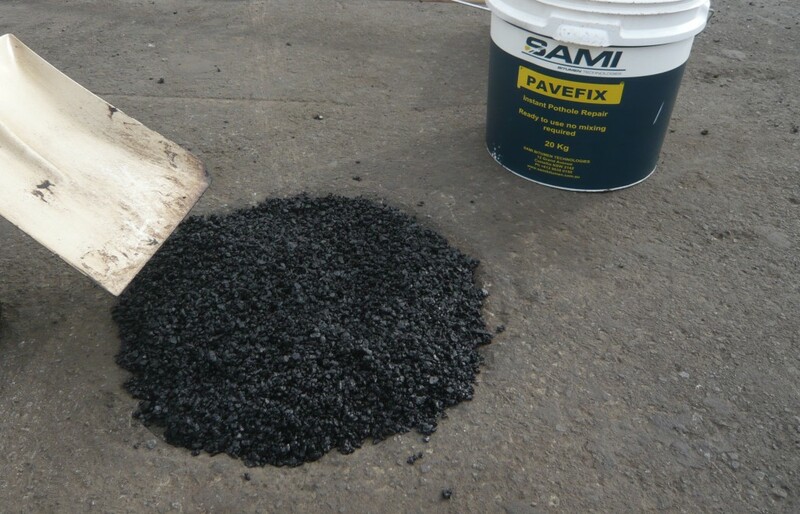 Permanent and instant asphalt and concrete pothole repair material.